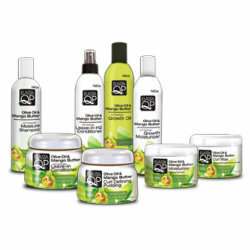 But it’s a new year and that means new products on mind. I’m still interested in the product that I listed for 2013, but the list has grown longer. Hahah I really need to stop, but I can’t. For a long time I got my eyes on Mizani and Organix. 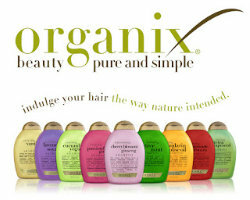 I have used Organix products, but that was mainly for my weave. But yeah I really want to and I ‘m going to try them out. 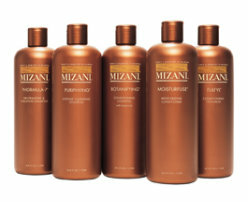 For a long time I wanted to try out the Mizani products. So I’m going to start with that first. I can’t buy the product in a hair shop. That’s why I’m going to do my research and find an online hair shop. Let the shopping begin ! !